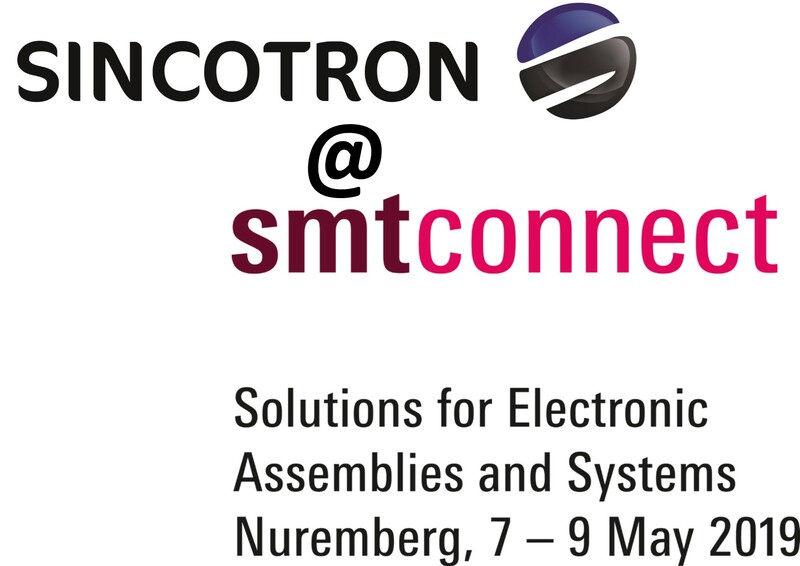 Sincotron is present at SMT-show in Nurenberg. Spending too much on Nitrogen? Don’t leave your component and PCB inventory unprotected and your investment at risk. Simple and effective SmartDRY™ MSD storage technology ensures compliant, highly accessible and cost-conscious storage of high-value devices, without the need for Nitrogen. Did you know that SmartDRY is an award-winning dry storage solution?